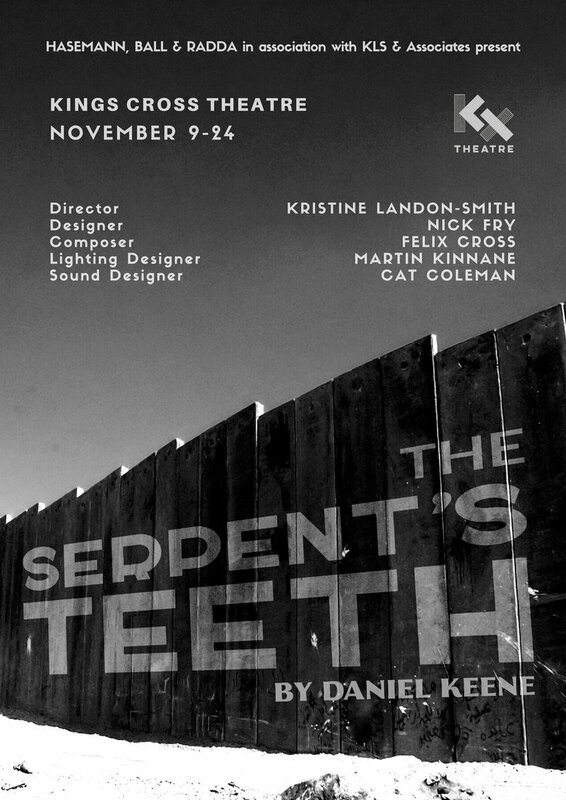 A company of 12 actors will perform Daniel Keene’s The Serpent’s Teeth, a play in two acts that explores the ways in which ordinary people struggle on with their lives in the context of conflict and war. 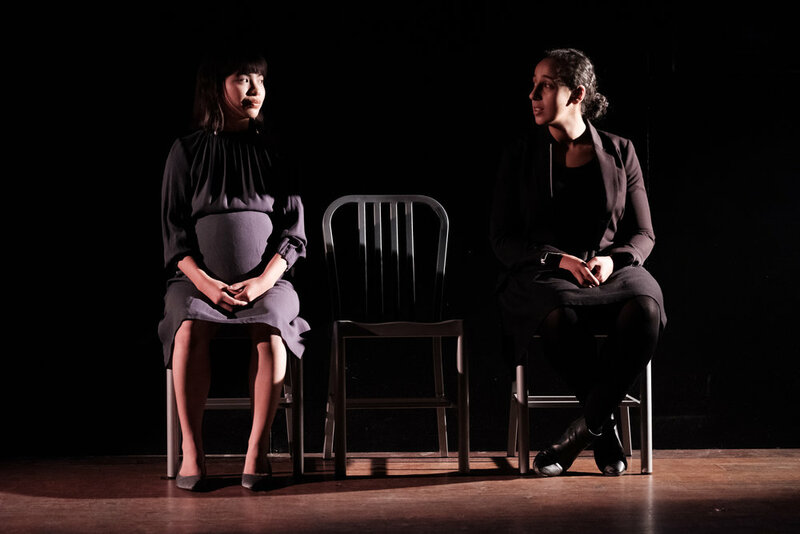 Citizens is set at the dividing wall of an unspecified war-torn country where a series of unconnected exchanges between ordinary people transpire as they go about their day-to-day lives. 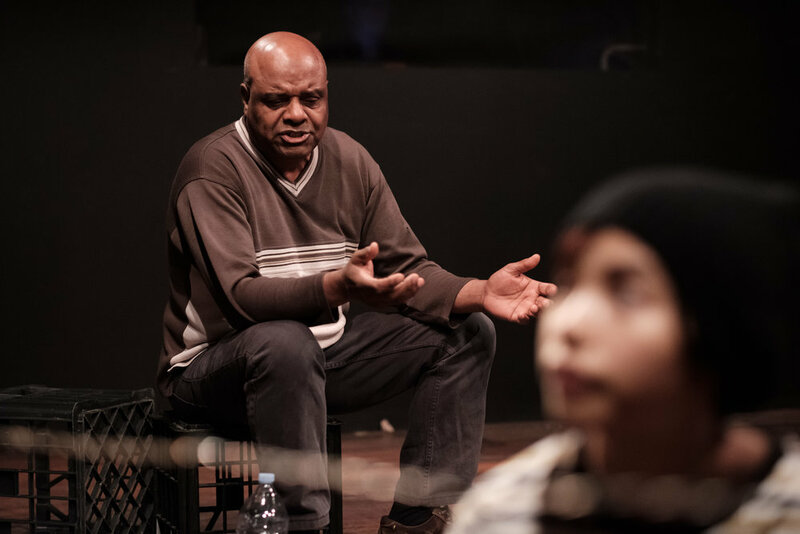 A picture of life is revealed in the fragments of the interchanges between vulnerable people where the human spirit is carefully probed and laid bare. 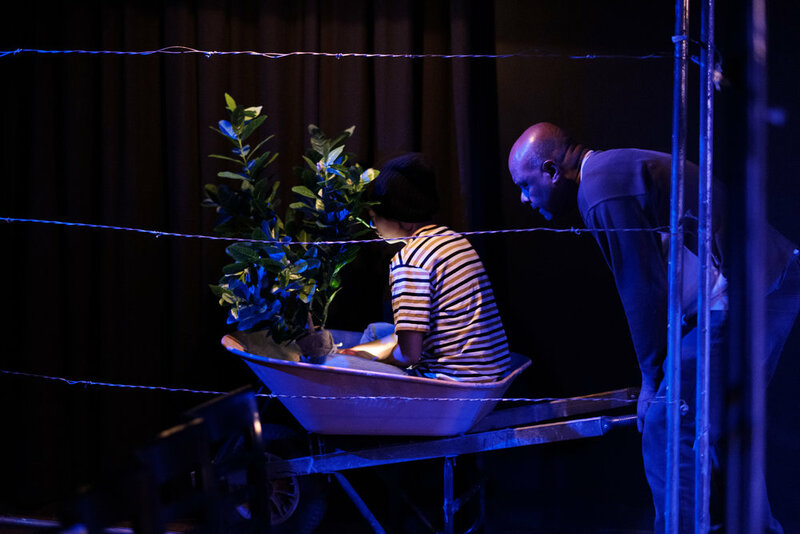 Soldiers is set in an air force hangar in Sydney, where family members gather to receive the bodies of their sons, brothers, husbands and friends lost in a conflict that they may not have supported. The Serpent’s Teeth - A Peaceful reminder of the costs of war.